If you have kids, then this blog post is a great choice for you! 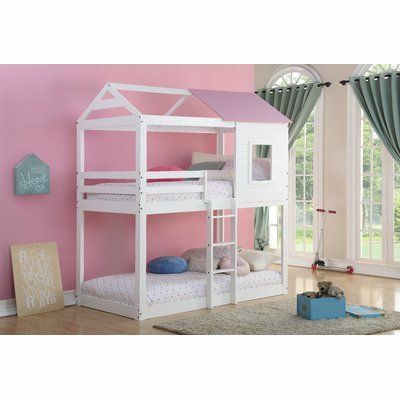 We are looking at inspirations for fun beds for a kiddie bedroom, and we have come across some great choices for you! 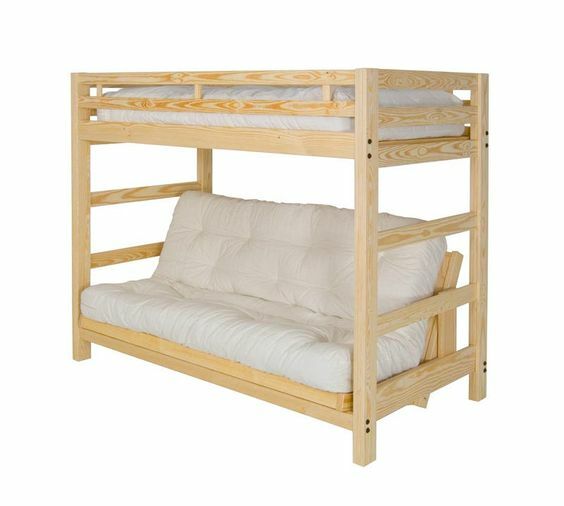 Whether you have one child or a couple, be it twins or even triplets, these fun beds are great choices for any household. 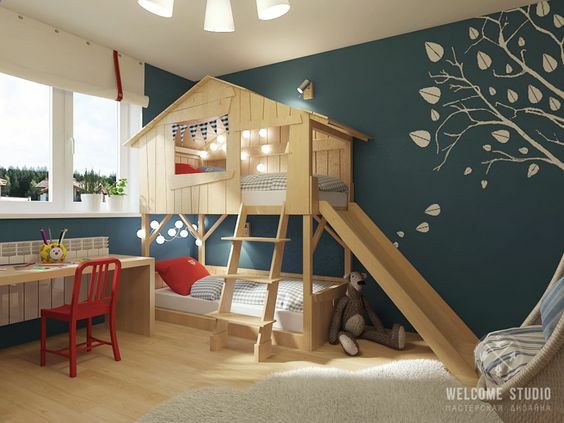 These designs are great for incorporating designs for fun beds for a kiddie bedroom! 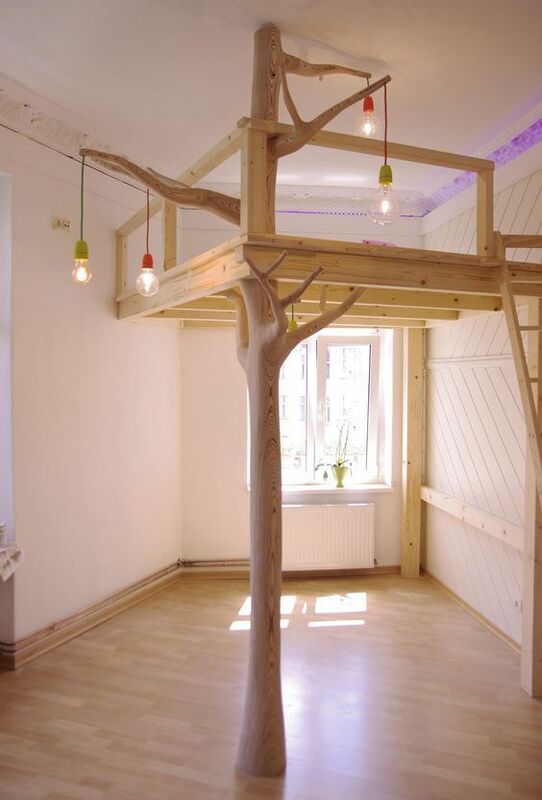 A great childhood dream of many is a tree house! 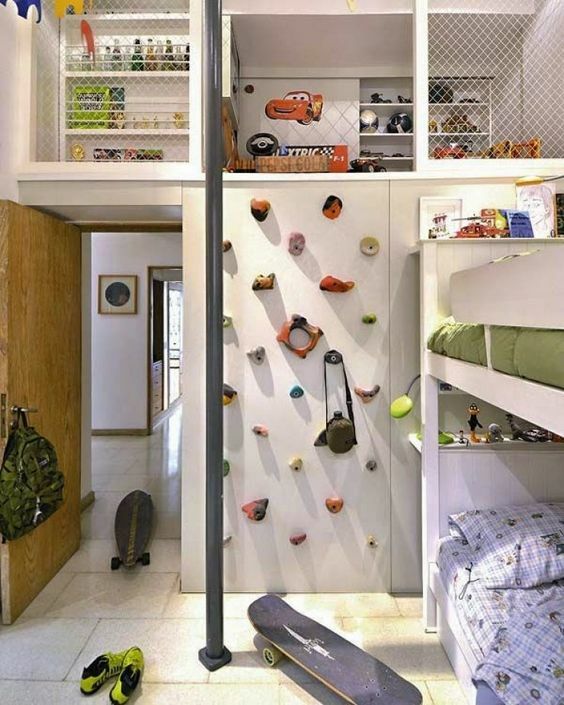 Why not incorporate it as fun beds for a kiddie bedroom like so? 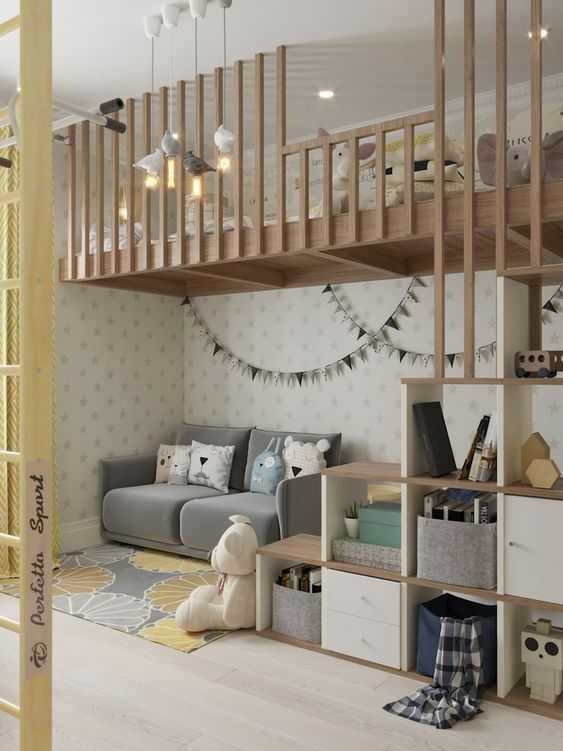 One of our favourite kiddie bedroom design inspirations that maximises on space via mezzanine level is the following design! 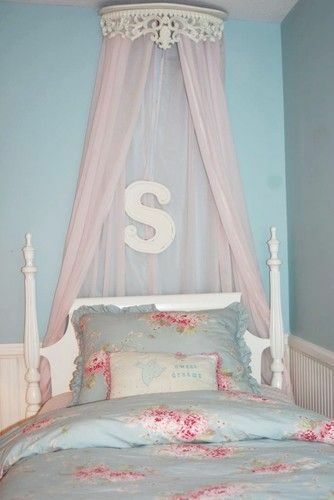 If you are have a little princess, this little decal added to your mosquito netting would be a fabulous addition to their kiddie bedroom rounding up the magical theme. 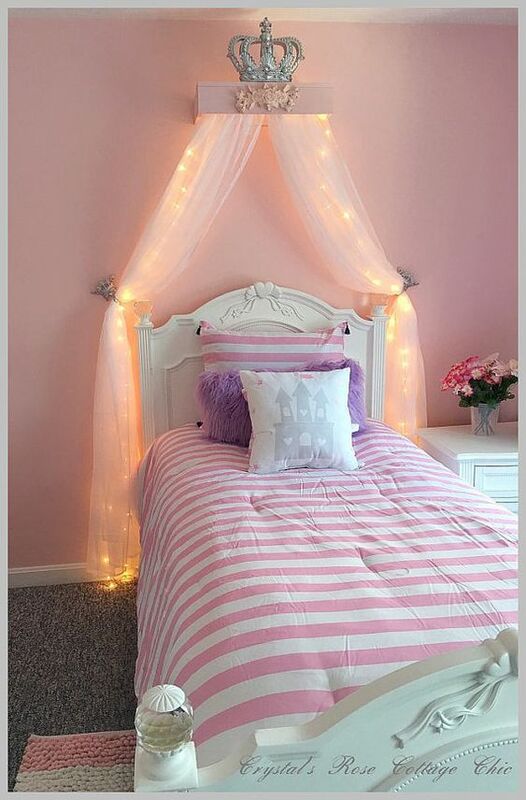 Some crown moulding would be a great touch too. 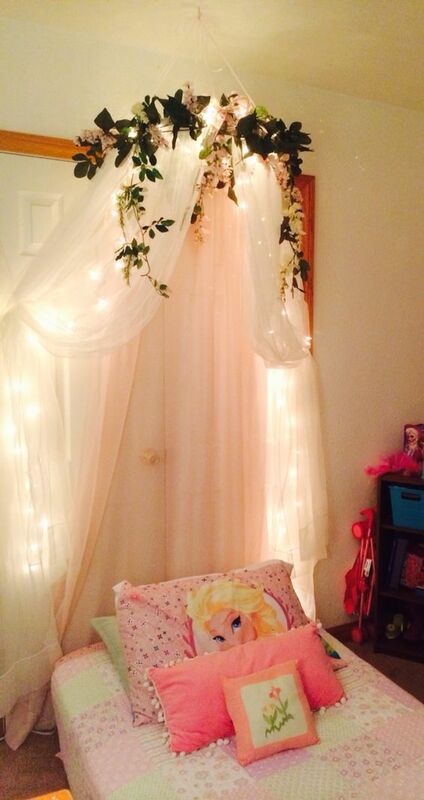 If your little one does not like princesses, what about flowers? 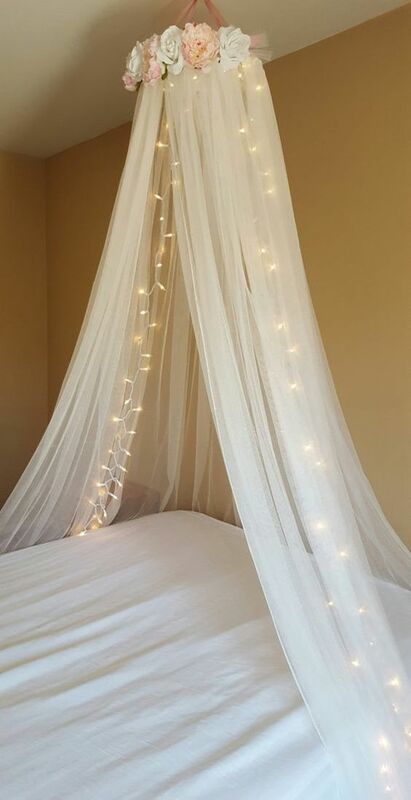 You can also add fairy lights to the netting for an added pizzazz! 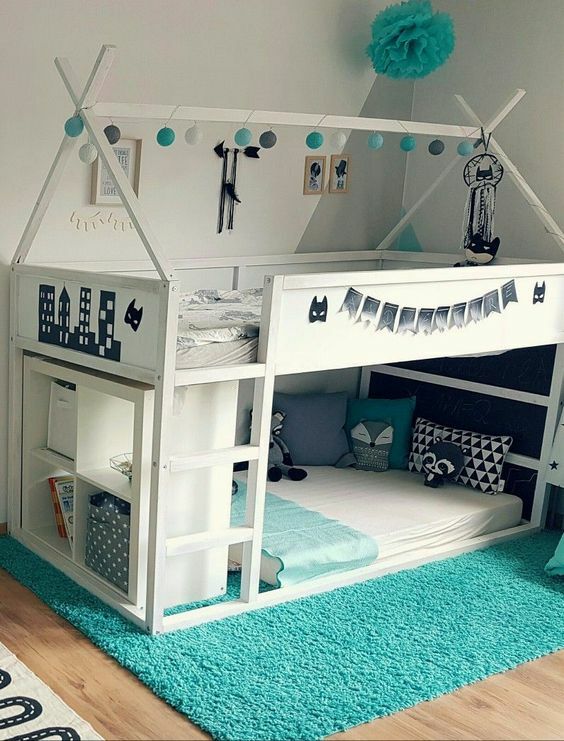 Here are some other great ideas for canopies for fun beds for a kiddie bedroom for you to consider!